Design. Photography. Image-making. Writing. Song-selecting. Music sharing (ssshhh). 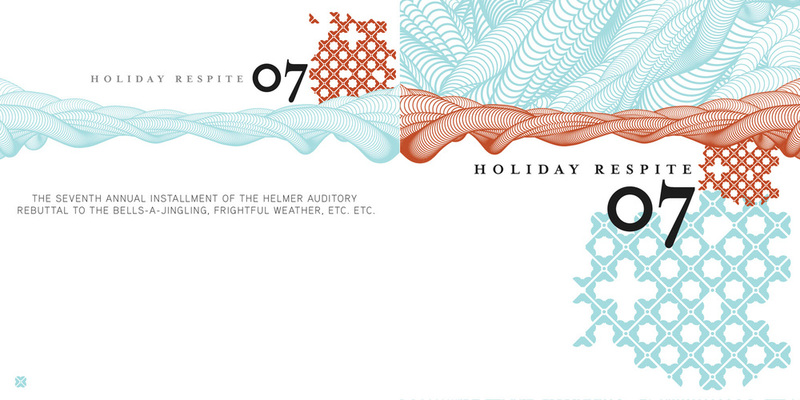 Annual end-of-year CD series to give people a break from all the holiday songs, aptly named Holiday Respite. 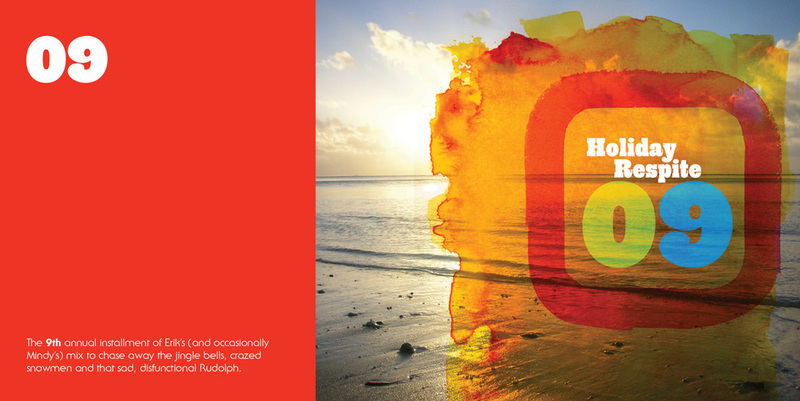 Nothing wrong with holiday songs, but this gives me a way to showcase my taste in music*, design and production skills plus put some of my photography to good use. On my 12th year and going strong. 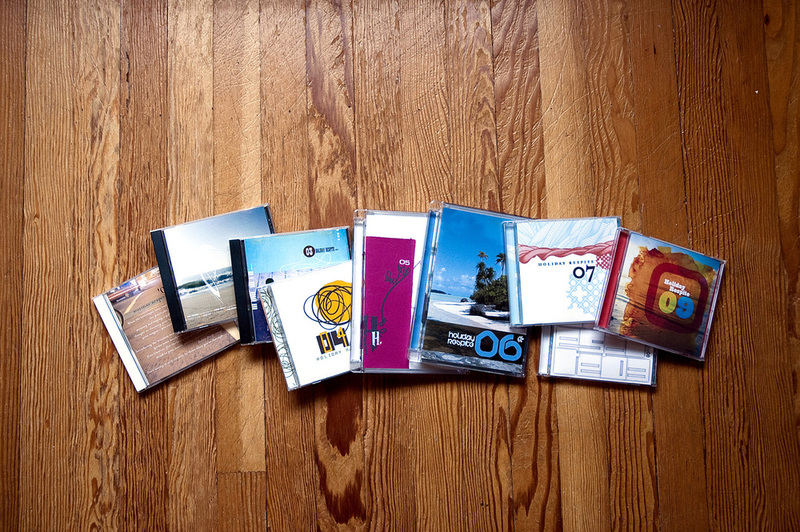 Switch to an online delivery system this past year, which made me sorely miss the tactile medium of CD and jewelcase.